Our usual first question: how did you get interested in edible insects? I went to Thailand and I found out insects are delicious! I love reading about food and I want to taste everything at least once, so by the time I went to Thailand I already knew that people ate insects, but I never felt confident enough to make them myself at home; it was just too different for me. Then in Bangkok I saw a guy selling grasshoppers from a food cart and I was so excited to try them from someone who knew how to cook them! 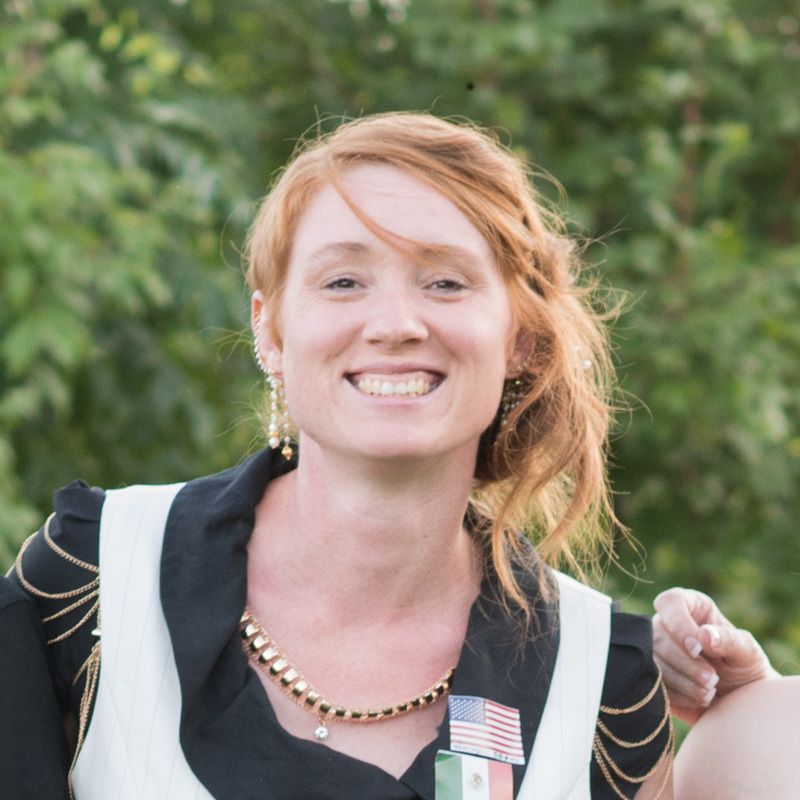 Now that I have been going in and out of Thailand for several years, I miss insects when I’m not there about as much as I miss green chily when I’m not in my native New Mexico, or cheese and wine when I’m not in Europe. I had to learn how to cook insects so I can eat them when I’m not in Thailand; otherwise my life would not be as delicious as it could be. Bugs for Beginners is an introductory cookbook, explaining to US Americans and Europeans where to buy and how to cook edible insects. It is a pure cookbook—I keep the text to a minimum, and just focus on the recipes. There’s a lot—86 recipes—and about half of them were submitted by other companies, chefs, and influencers, within the entomophagy industry. Most of the recipes are of very easy and familiar dishes, but I am confindent that even someone who already knows alot about cooking or edible insects can learn something new; like how to roll a Vietnamese spring roll, for example. What’s the best way to help consumers overcome the “yuk factor”? I think you have to talk to the people who are interested and ignore the ones who aren’t. I can’t even get my mom to overcome the “yuk factor” with sushi, so I’m not going to try to get her to eat insects. I don’t think we should force anything, I think we should just lead by example, and eventually the more adventurous people will want to know what the fuss is about. So I tell people why I like to eat bugs, I tell them how to cook them, and it’s up to them if they want to try it, or not. I try to make it easy for people to overcome their own yuk factor, if they want to. What’s the range of time edible insects need to be conseidered a normal ingredient in the everyday cooking? It took Europeans 200 years to accept the potato, so I think it will take at least a generation, probably more, for US Americans and Europeans to consider insects a normal food ingredient. For people in other parts of the world it’s already normal. In Thailand they sell barbecue flavored crickets and silkworms at 7-11. What’s your favourite recipe in the book? My favorite part about the book is not one of the recipes, it’s when I experimented with feeding herbs to mealworms and testing if it affected their flavor. It did! For about half of the spices, not all of them. That was very interesting and delicious, and I wrote about how to do it, and which ones worked and which didn’t, so other people could try for themselves. Your next project with edible insects? My next project is promoting Bugs for Beginners. A lot of people think finishing a book is the end, and that’s not true at all—it’s the beginning. It’s easy to write a book. What’s hard is getting people to read it. 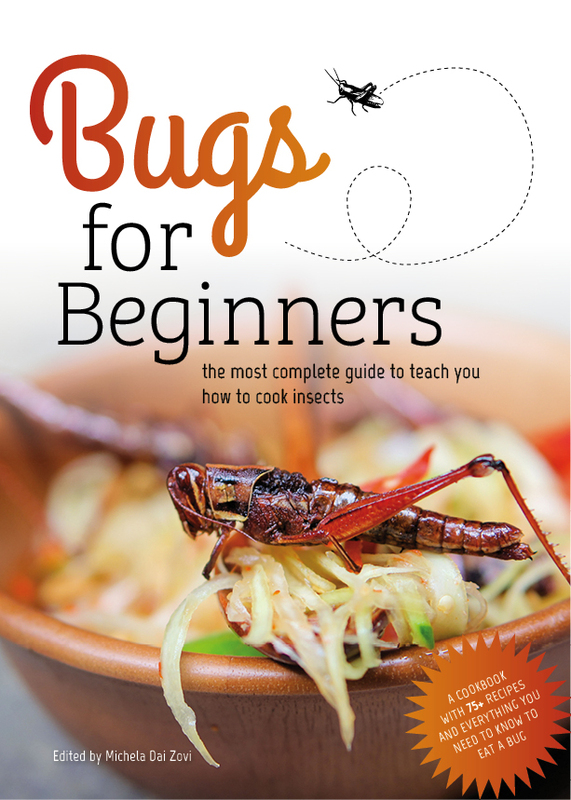 So while I could happily write more cookbooks, I think the thing to do now is talk about Bugs for Beginners as much as possible to anyone who will listen, so they will ask themselves why they have such a strong bias against food that is totally normal in most parts of the world. Now that the ebook is written and available, I am researching the most economical way to get it printed, and then I will try to promote it, so people who might not have considered it will know how easy and delicious edible insects can be.